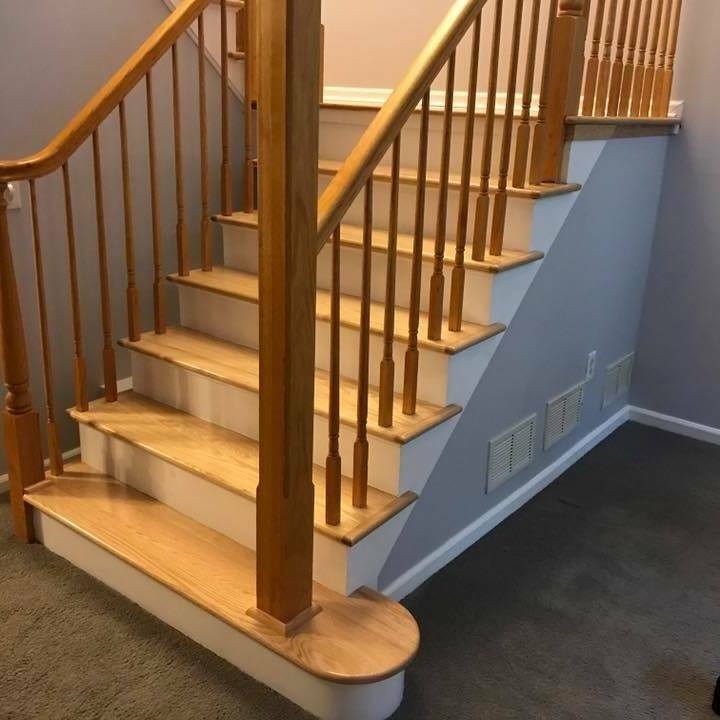 Stairs snanding and refinishing, installing new steps & wood floors in NJ. Armstrong Flooring NJ., Bruce Hardwood Floor in NJ. 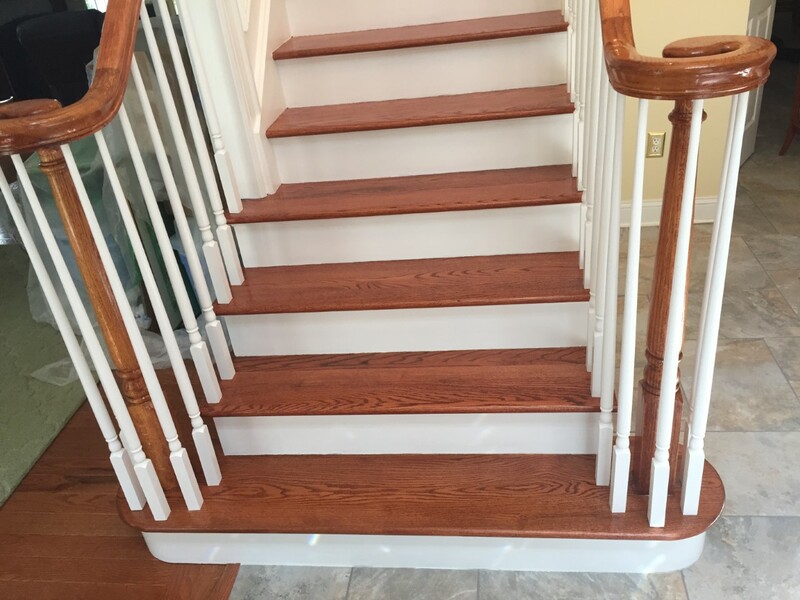 Green Pond Junction,Jacksonville,Kenvil,Kinnelon,,Hardwood Floors,Wood Staining and Finishing, Interior Contractor NJ. Sanding Re-Finishing Hardwood Floors Mount Arlington,Mountain Lakes NJ. Wharton NJ,White Meadow Lake,Calafon NJ , Long Valley NJ.